You are not logged in. 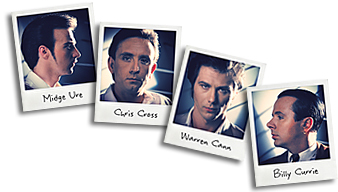 [Log In] Ultravox.org.uk » Forums » Tech Talk » How do I play..? Any photos from the set?